Helpful tips for the times you need to buy or fix garage doors and components and need valuable advice. Today, you can get this little device, which will allow you to connect with your garage door opener through the internet and control the movement of the door. Having such busy lives and spending hours away from home these systems are very convenient. Rust is the worst enemy of all mechanical garage door parts. In fact, components will erode faster if you live in high moisture regions. 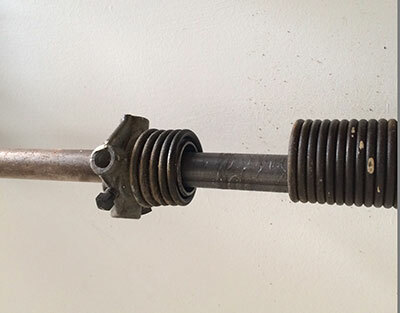 Our specialists in Burlington suggest lubrication maintenance regularly but you can also get galvanized parts, which are more resistant to elements. This is importance since the misalignment may prevent the door from opening and closing properly. In order to fix the tracks, you need to tighten the bolts of the brackets which hold them. It is as simple as this. If the brackets are damaged or broken, they have to be replaced right away to ensure the proper operation of the door. 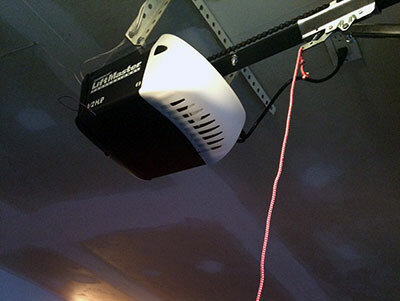 One of the most important things about garage door maintenance is ensuring that all the parts are in working condition. To ensure that all parts work well, make sure to conduct lubrication maintenance. This will help the door run smoothly. Never start your car with the garage door shut. All vehicles produce exhaust gases containing many harmful components, and breathing these fumes can prove deadly. The easiest solution is to make sure your garage door is open before you start your car's engine. And if your door has any mechanical problems and to be sure it continues to operate perfectly this winter, give our professionals a call for repairs or maintenance so you won't have any worries about your garage door this winter.